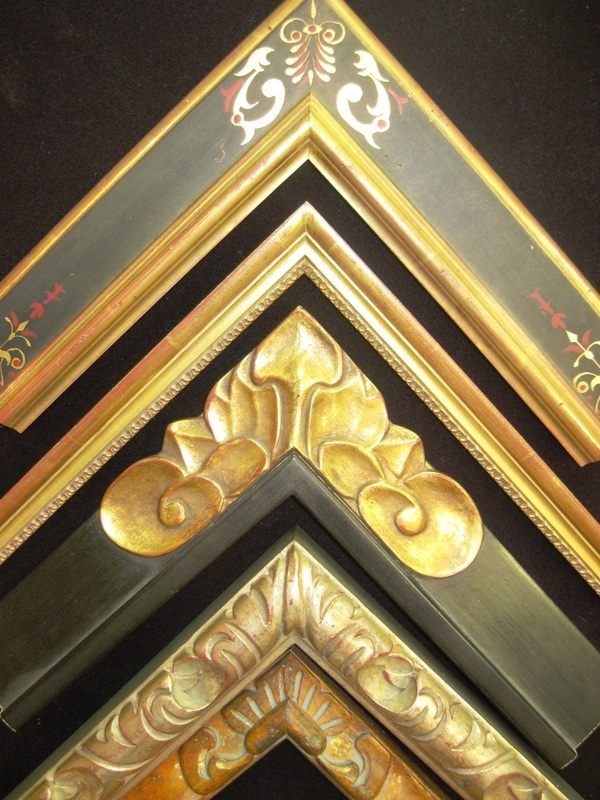 LLB carries favorites by ROMA - MAX Moulding - APF Munn - AMCI Regence - AMPF - Nielsen - Larson Juhl - Turner - Presto - Shenandoah- and more! 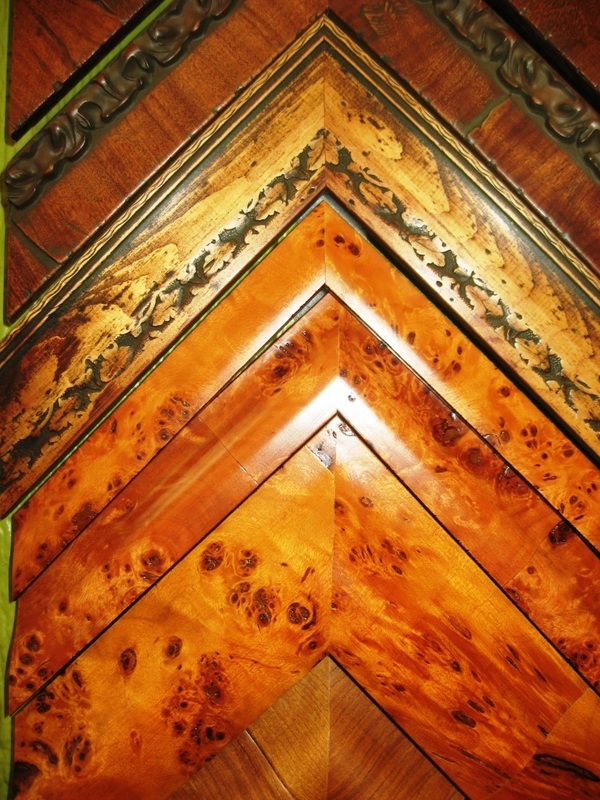 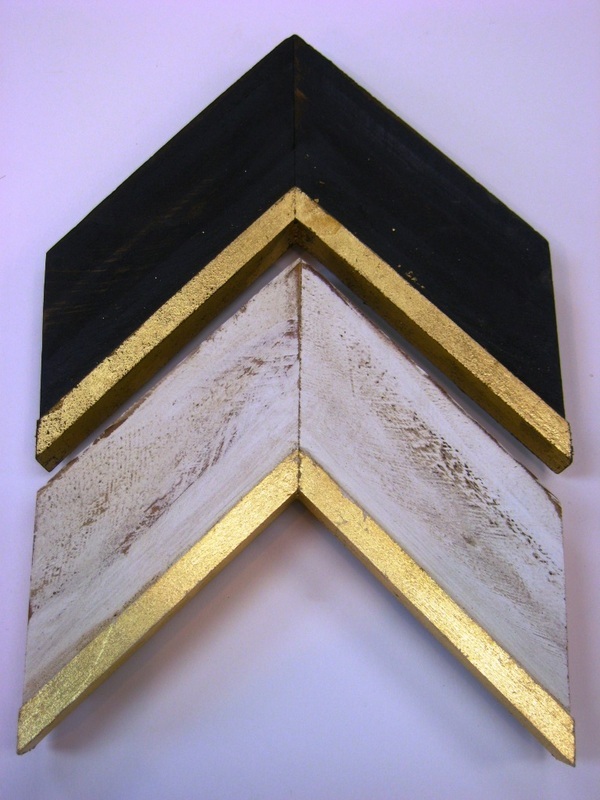 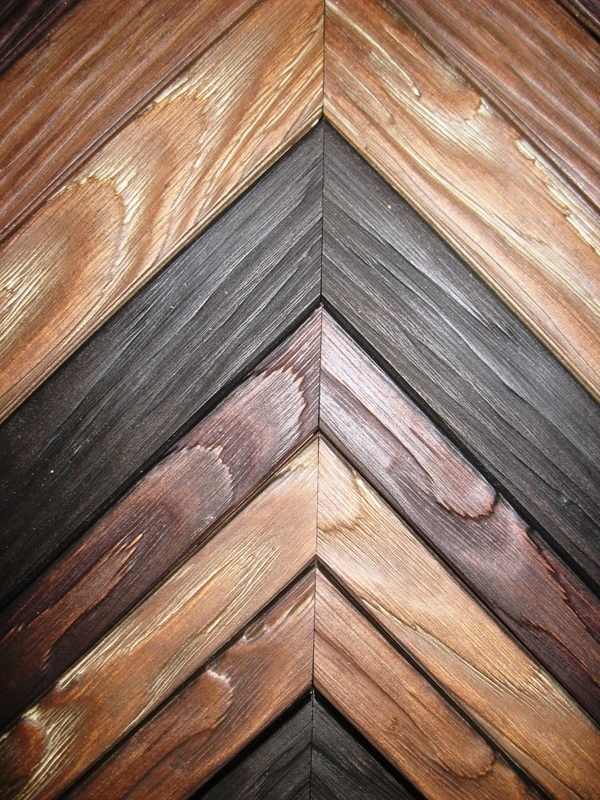 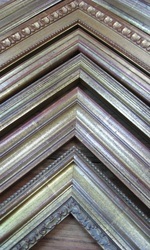 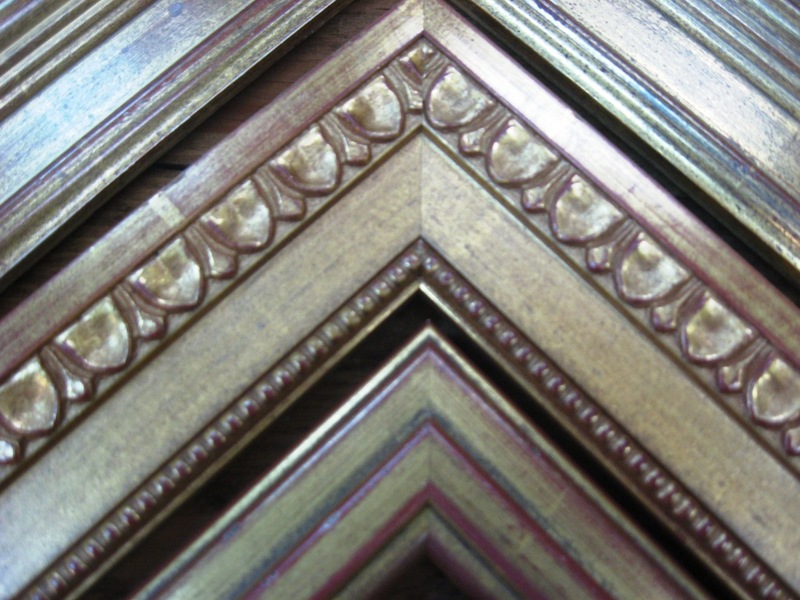 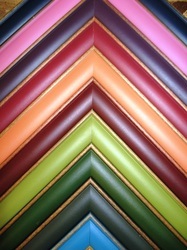 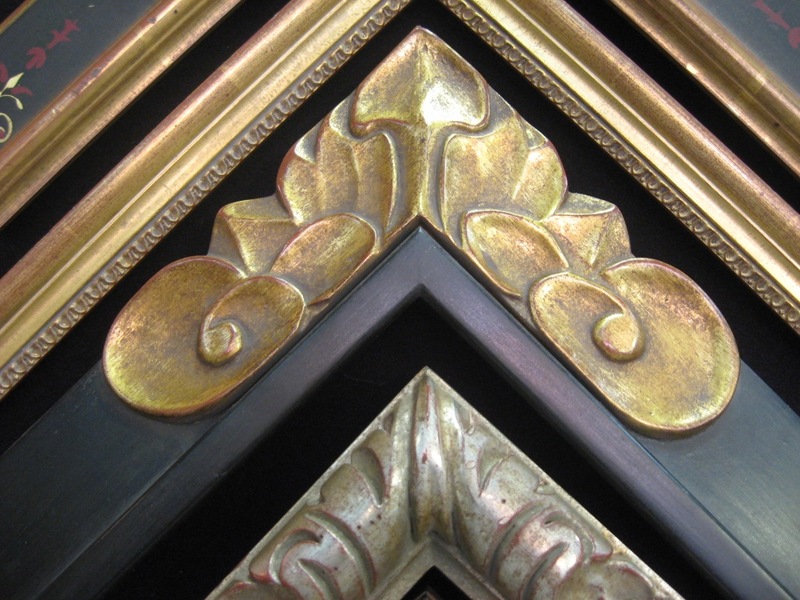 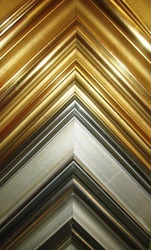 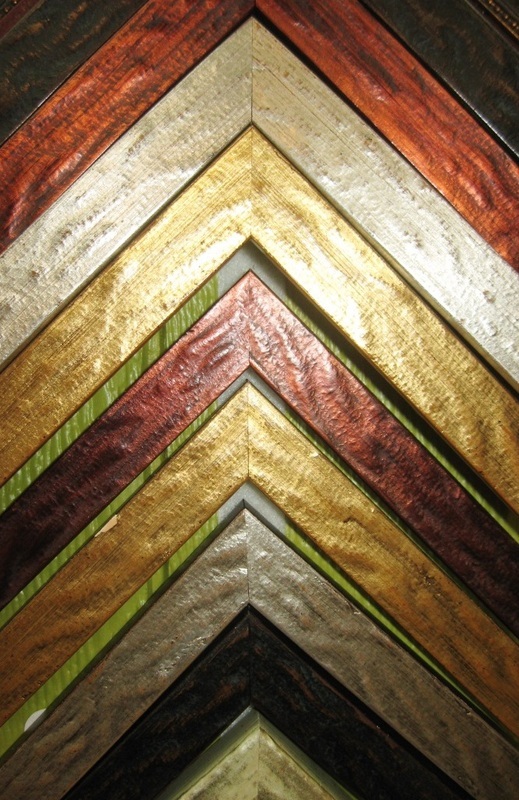 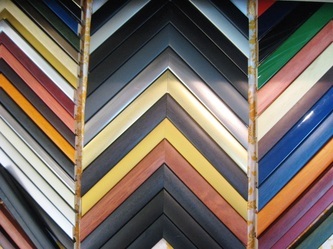 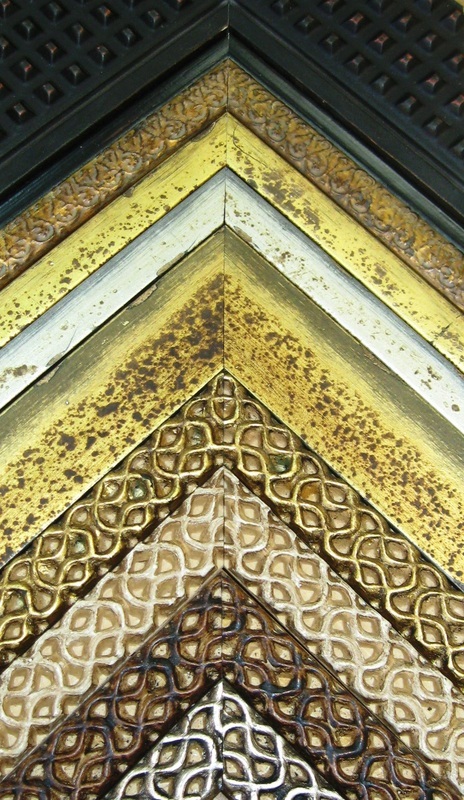 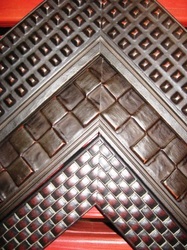 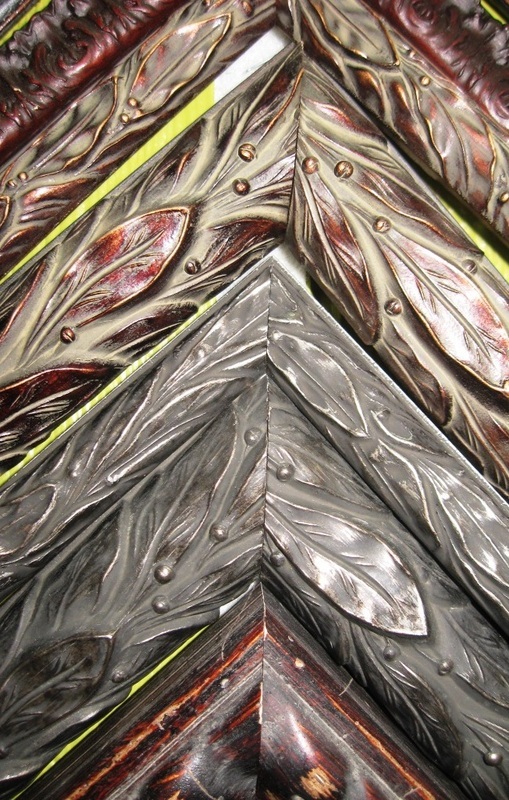 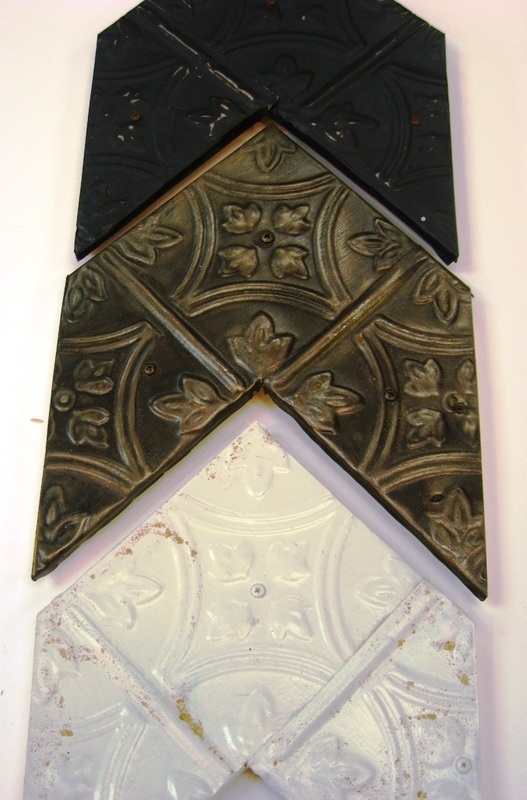 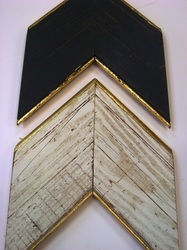 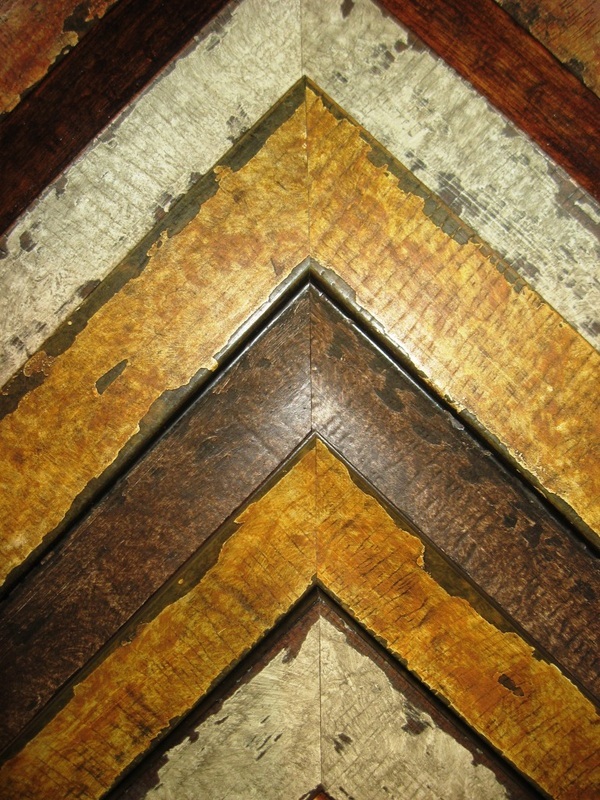 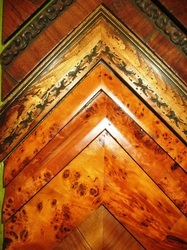 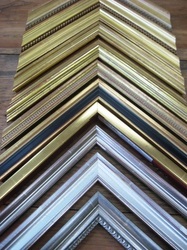 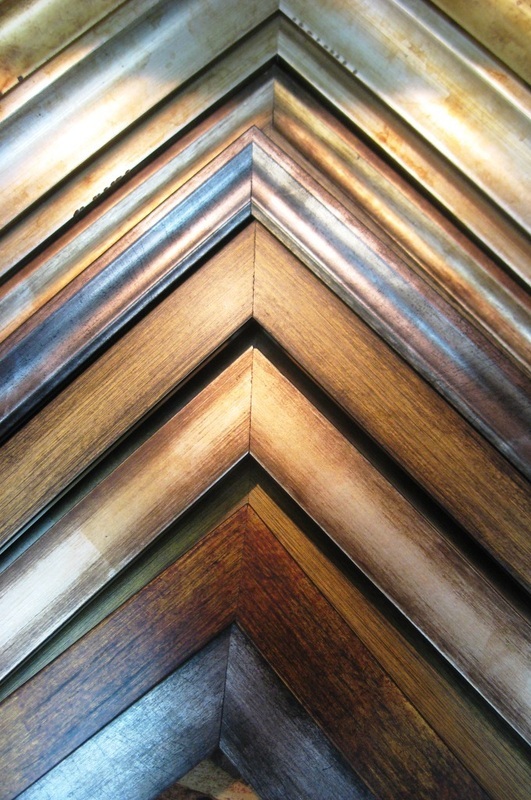 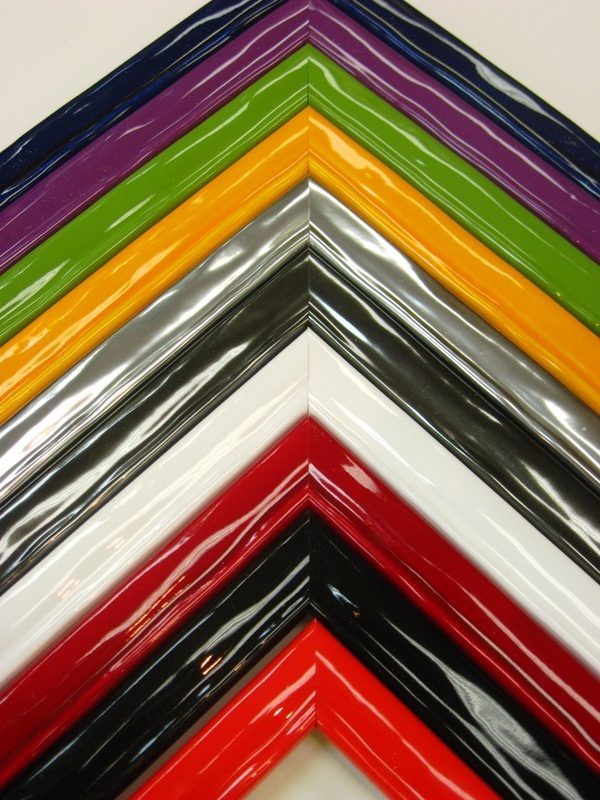 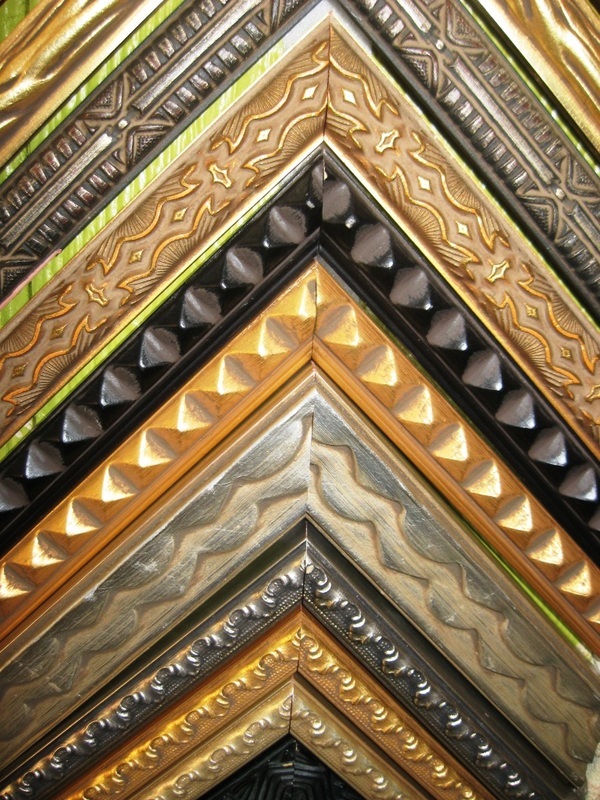 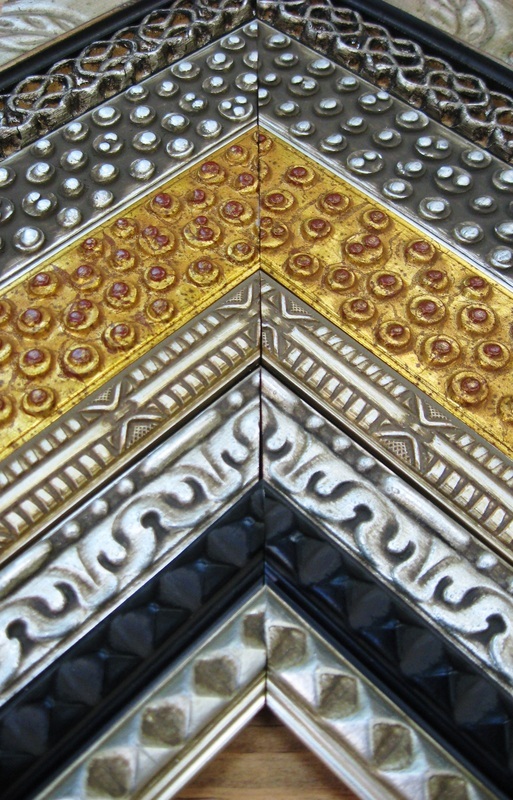 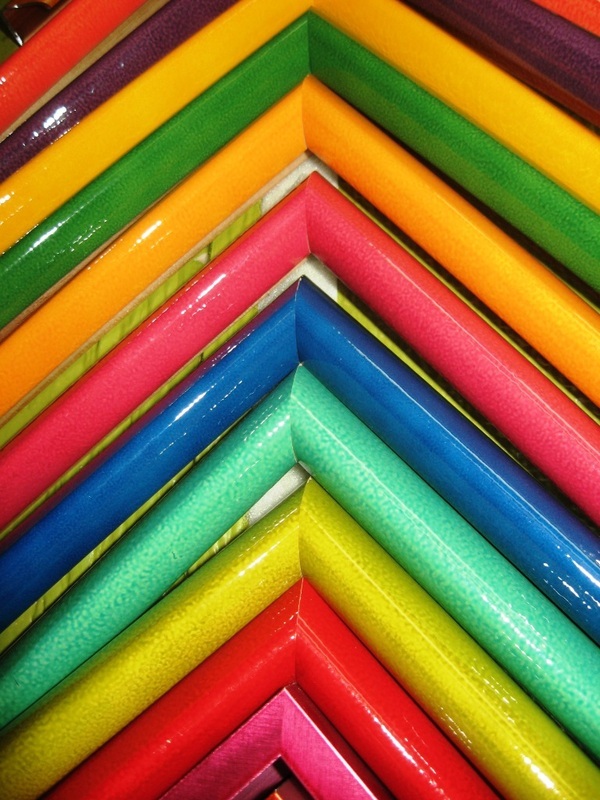 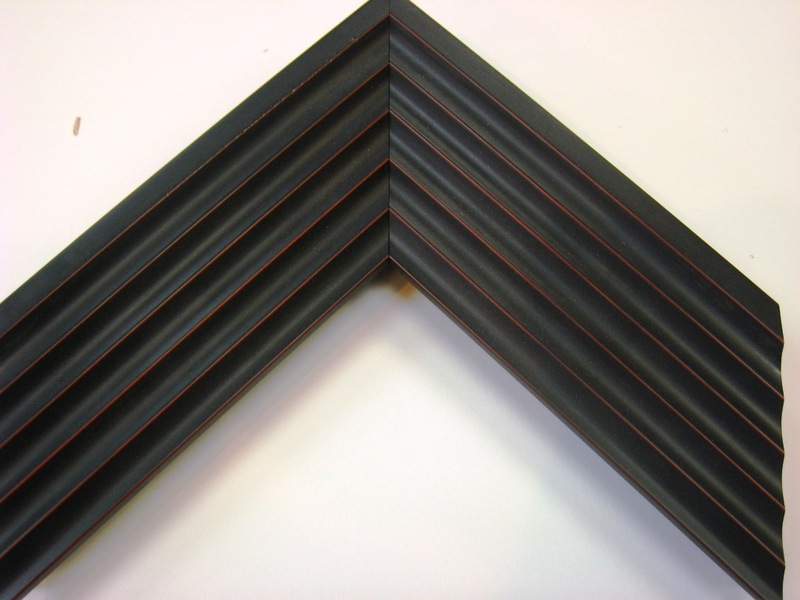 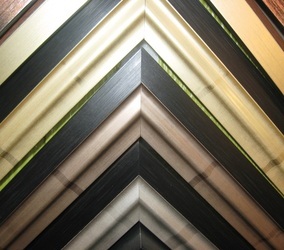 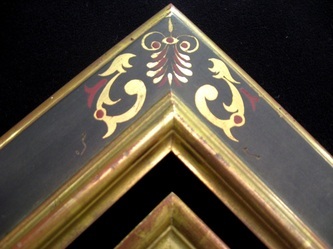 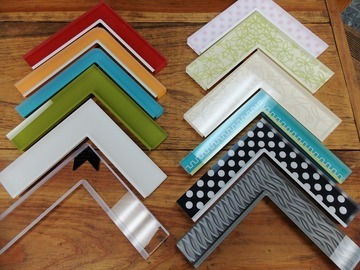 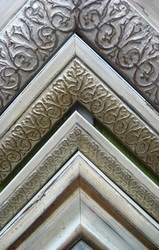 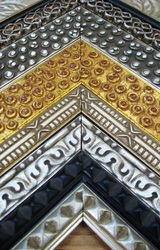 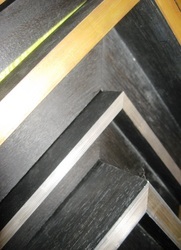 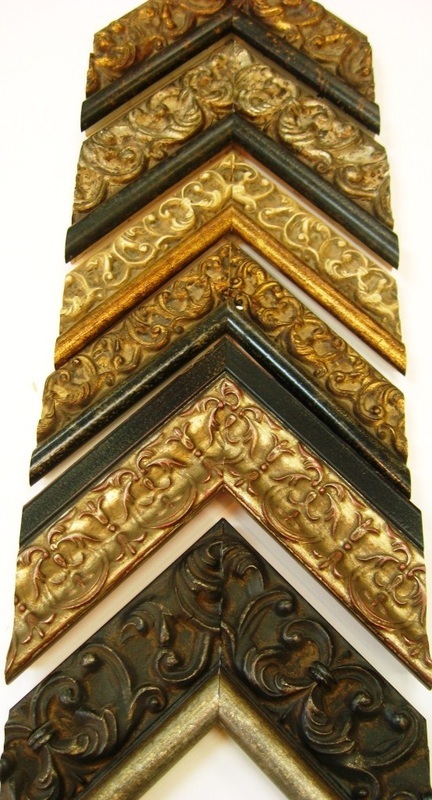 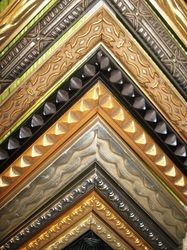 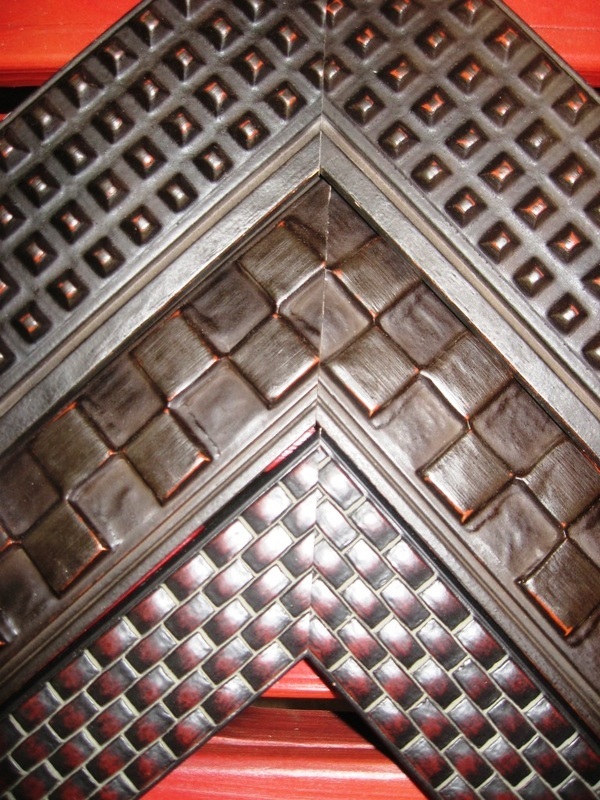 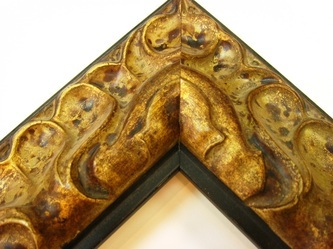 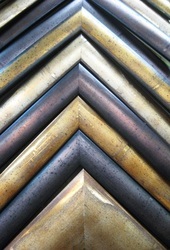 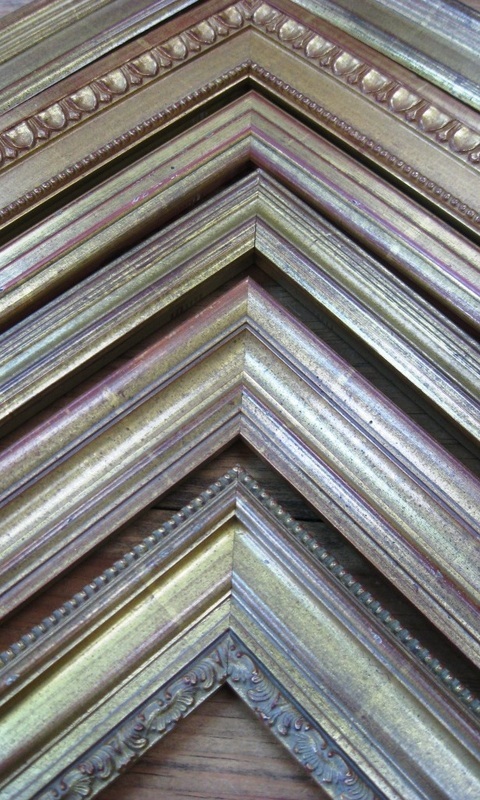 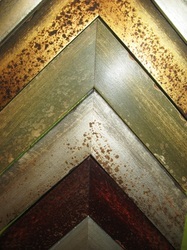 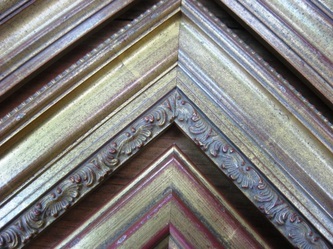 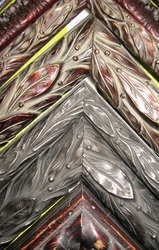 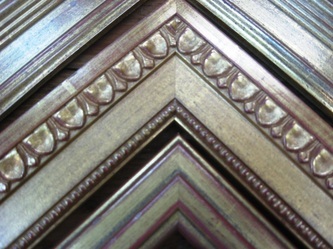 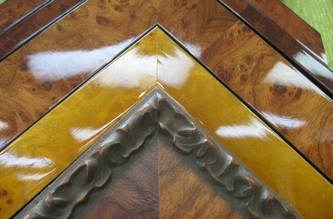 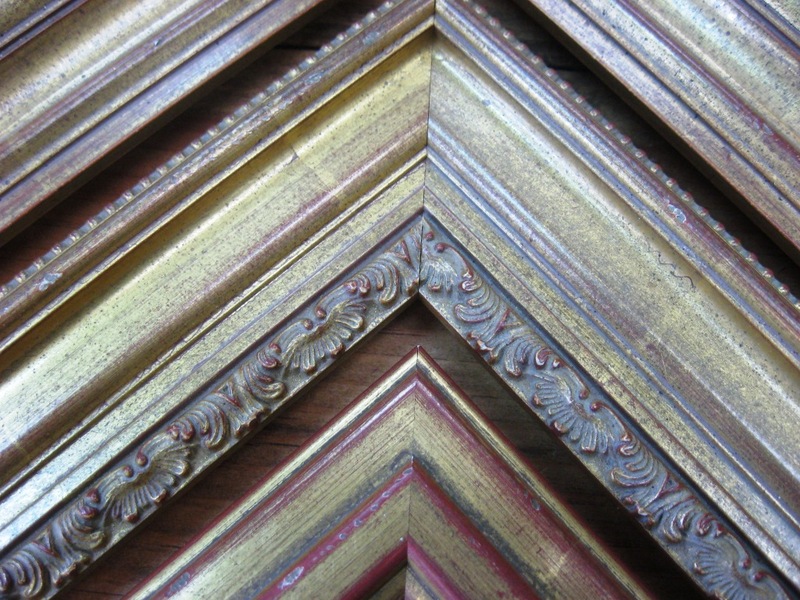 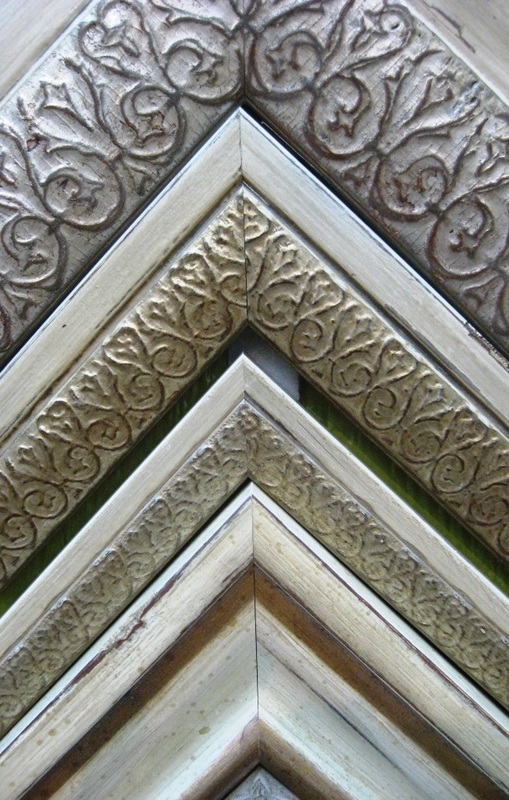 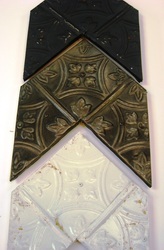 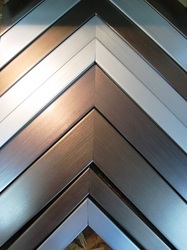 We carry a variety of mouldings, including floaters and metal frames, plain black or white mouldings, wood tones galore, very economical choices, water gilded frames and finished corner frames... and we are always willing and happy to special order samples for you or peruse the great world of frame choices to find just what you are looking for! 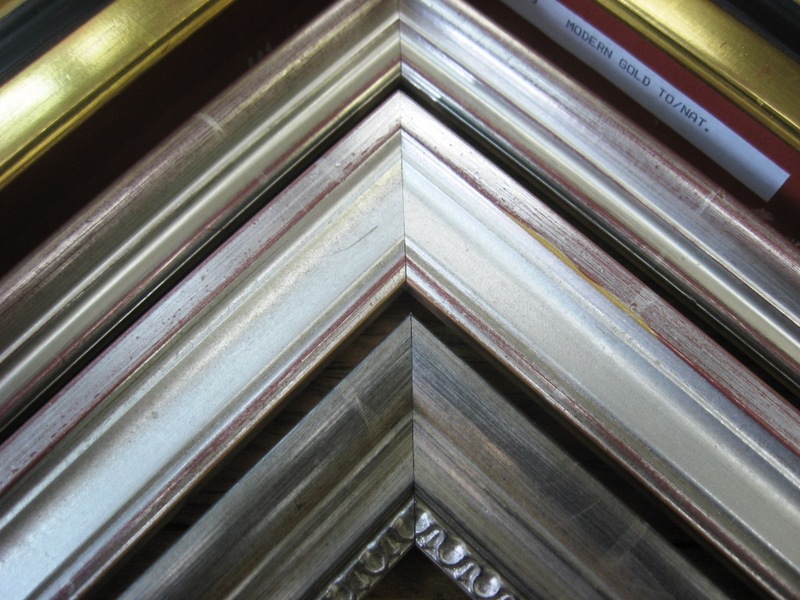 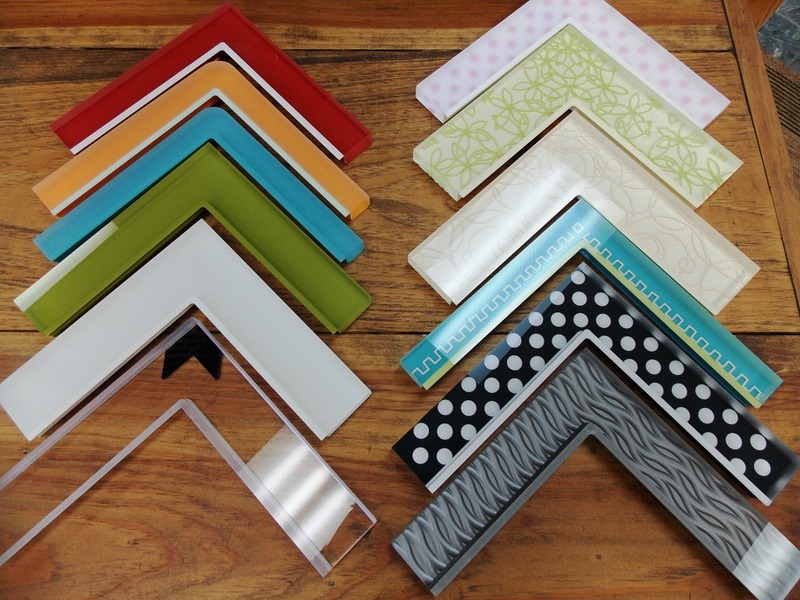 Choosing your frame does not have to be difficult, and we are happy to spend the time picking out just the right choice for you!